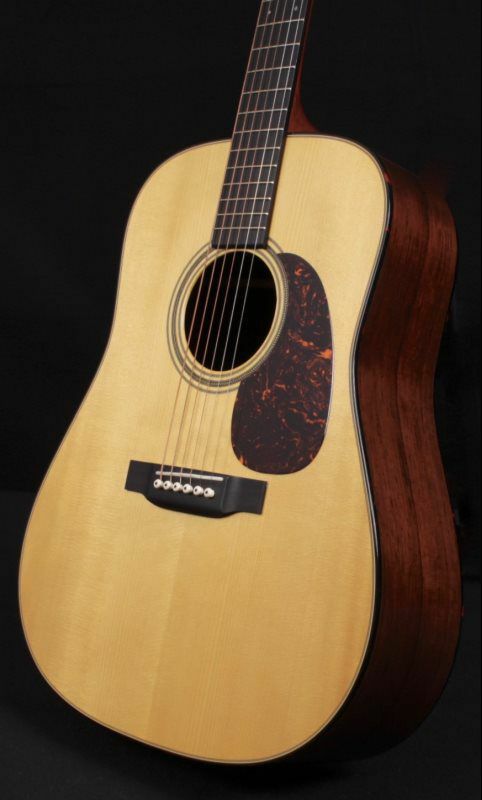 This Custom Shop Martin just came in on consignment, it is in beautiful condition with just a few ‘scratches” in the lacquer, none of which go thru the finish. Lacquer is a soft finish, these can be buffed out if the new owner so desires. 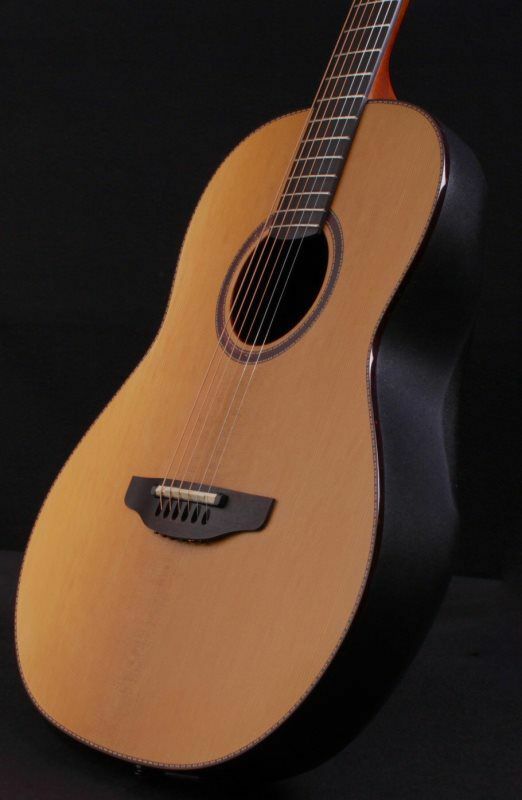 This guitar is one of the best sounding acoustics ever built. 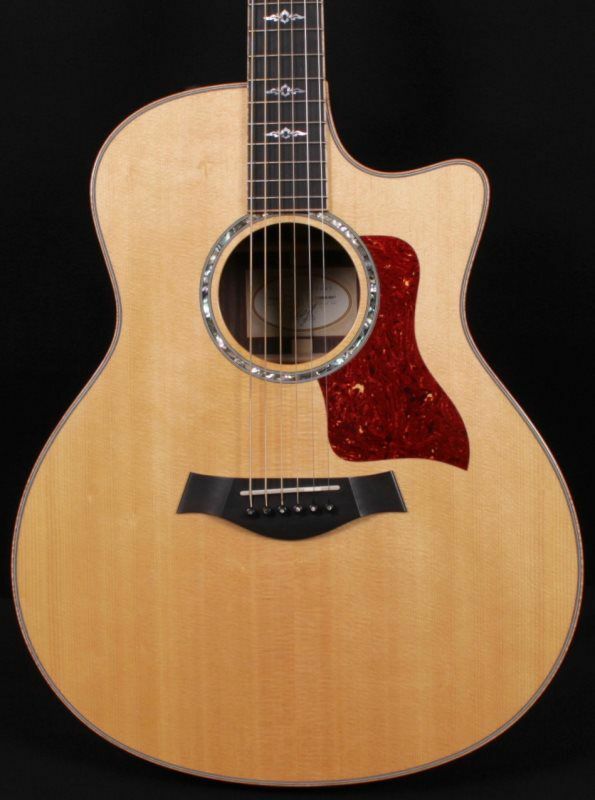 The Madagascar rosewood back and sides coupled with the beautiful Adirondack spruce top is a marriage made in Heaven. She has a big voice, but not boomy, very even across the strings. The playability is unparalled. 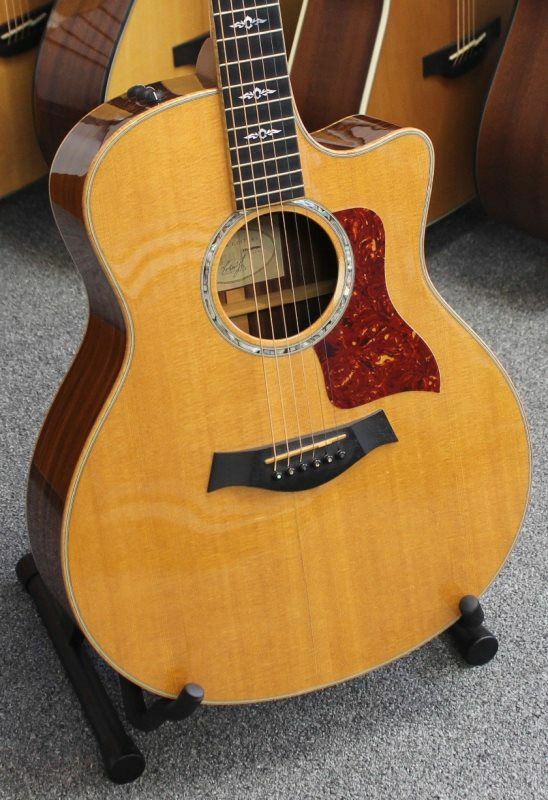 - This D-28 will certainly be the jewel of any guitarist’s collection! 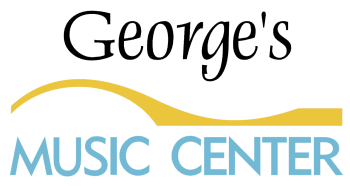 Consignment Sale, as such ALL SALES FINAL!